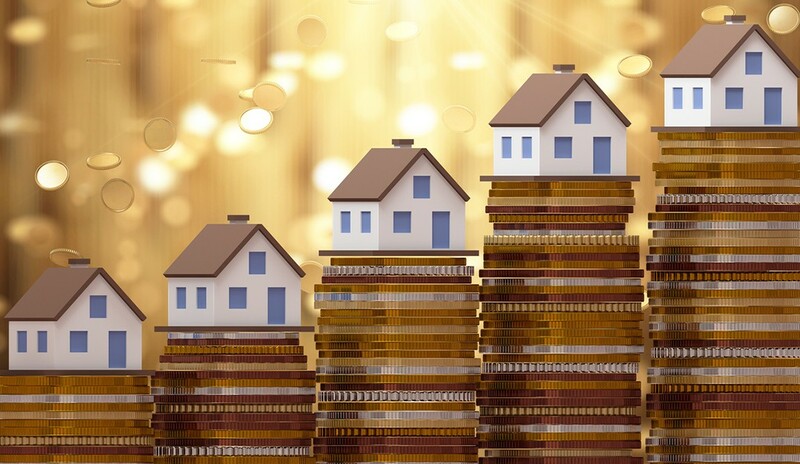 U.S. home prices continue to surge according to the latest S&P CoreLogic/Case-Shiller Indices, which found June prices on an upward trend (at 6.2 percent year-over-year), inciting affordability concerns. The S&P CoreLogic Case-Shiller U.S. National Home Price NSA Index’s 10-City Composite, which is an average of 10 metros (Boston, Chicago, Denver, Las Vegas, Los Angeles, Miami, New York, San Diego, San Francisco and Washington, D.C.), rose 6 percent year-over-year in June, a decrease from 6.2 percent in May. The 20-City Composite—which is an average of the 10 metros in the 10-City Composite, plus Atlanta, Charlotte, Cleveland, Dallas, Detroit, Minneapolis, Phoenix, Portland, Seattle and Tampa—rose 6.3 percent year-over-year in June, down from 6.5 percent in May. Month-over-month, both the 10-City Composite and the 20-City Composite rose, 0.4 percent and 0.5 percent, respectively. Economy Expands in May—Where Does Housing Stand? This entry was posted on Wednesday, August 29th, 2018 at 9:56 pm	and is filed under Housing Market News. You can follow any responses to this entry through the RSS 2.0 feed. You can leave a response, or trackback from your own site. Is the Bubble Out West about to Burst?